We are joined singer Musa Sukwene, the hit maker behind one of the biggest love ballads in South Africa, in the past few years. His Robbie Malinga assisted track ‘Mthande’ was released last year and the music video has gotten over 3 million views on YouTube. Musa comes from eMalahleni in Mpumalanga, before entering Idols, he had been working at his father’s construction company, even though he had studied music, and had performed at some gigs. He won the ninth season of singing competition, Idols SA, back in 2013. 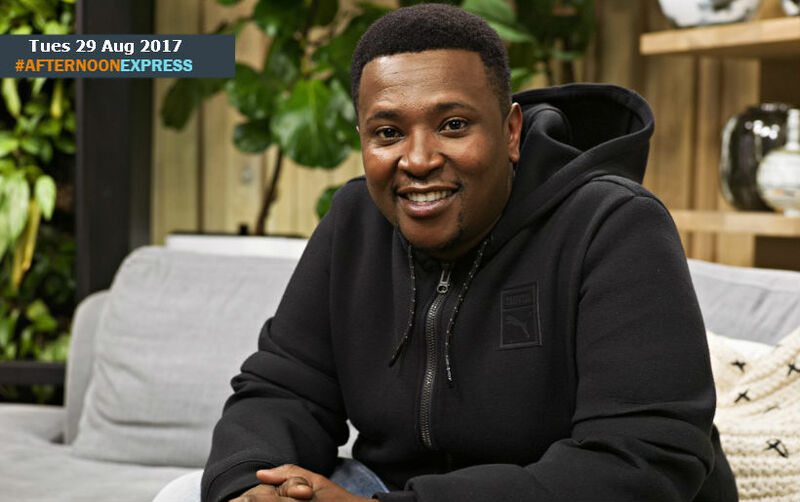 He released his second album ‘Mr Serious’ last year, in hopes that people see that he is serious about the music industry and not just an Idols SA winner, the album has sold over 100,000 copies thus far, and won Best Afro-Pop Album at the Metro FM Music Award. He took a break after winning Idols and now he is back and better than ever.